This is for a friend. A big, fat hooter. Kindle case for another friend, who spills sh*t in her purse all the time. 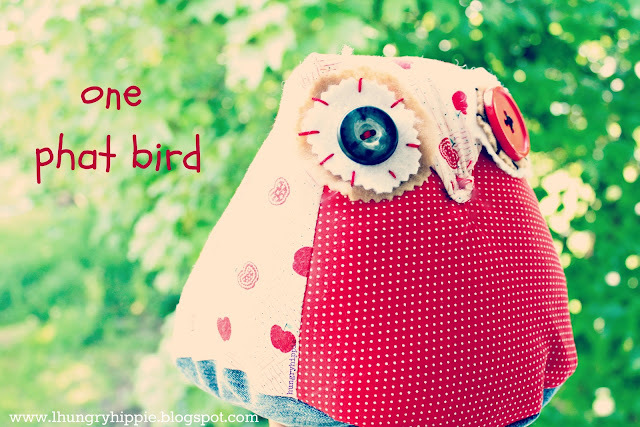 I think it defines what I like: color, brightness, sewing, and sticking myself with pins. 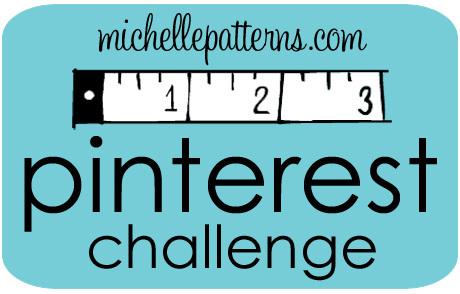 Join me in this Pinterest challenge with Michelle Patterns. I use her patterns all the time-they are GREAT! This was my "Anglophile" project of the day. (I usually have at least one or two Anglofied projects a day). but I couldn't think yesterday at all. Literally, I walked into a wall. Hope you're chillin' like a villin' today friend. I know I am, there is SUN in England. Hallelujah! I tried making a case for my iPad, made a mess, lol.